Honoring one vet. Helping countless others. The Saratoga County Veterans Peer Connection is made possible through a grant program created by the NYS Senate in honor of PFC Joseph Dwyer, a Suffolk County resident who joined the Army days after the 9/11 terrorist attacks and was ultimately deployed to Iraq. Dwyer was diagnosed with PTSD after service, and his mental illness led him to take his own life in 2008. 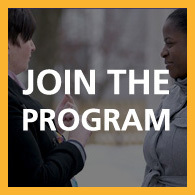 Starting with 4 original counties, this program has now expanded to 16 across New York State that look to get veterans connected to each other and to local services. If you have an interest in assisting as a coach, mentor, leader, or friend, or if you or someone you know could possibly benefit from our program, please contact us. The utmost care is taken with all referrals to respect each individual and reach out to them as quickly as possible. 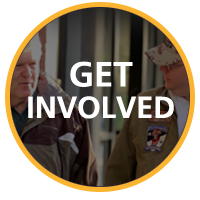 Referrals can come from any source, and we hope the community will support our veterans who are also our friends and neighbors. For more information, please contact us at 518-884-4999 or info@veteranspeertopeer.org. 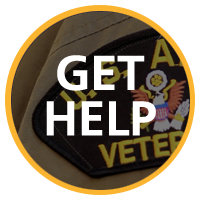 We offer services for veterans transitioning from military to civilian life.